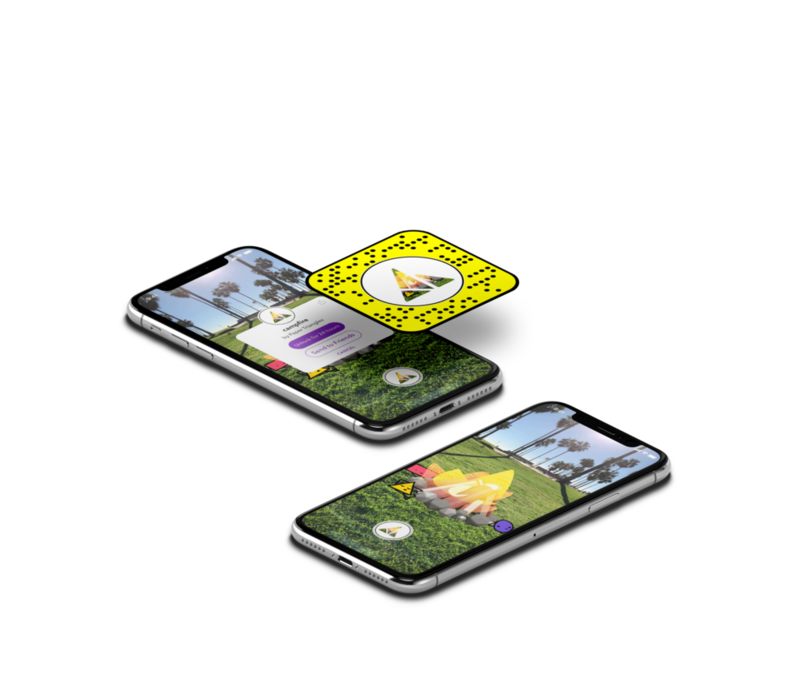 In late 2017, Snapchat released their own AR software to the public enabling users to create and upload their own custom AR lenses. This opened the door for creators to use their talents to explore AR technology in an easy to use and accessible platform. We rushed onto Lens Studio to see what this exciting new medium had to offer! Our first foray into the world of Snapchat Lens Studio! hang out with a few new friends around a nice cozy campfire set up for you! 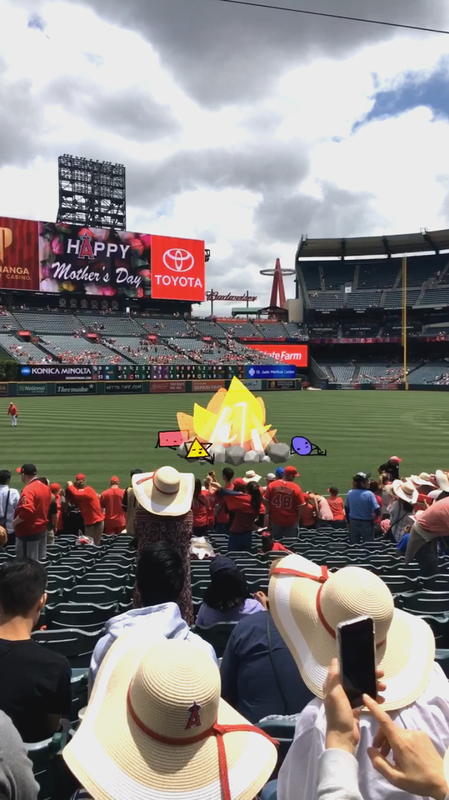 AR lenses can be a fun and interactive way for brands to tell their story. It encourages audiences to play and create their own snaps and share it! Users share their snaps all across other social media platforms. This create organic sharing and engagement between users and brands. And memes.